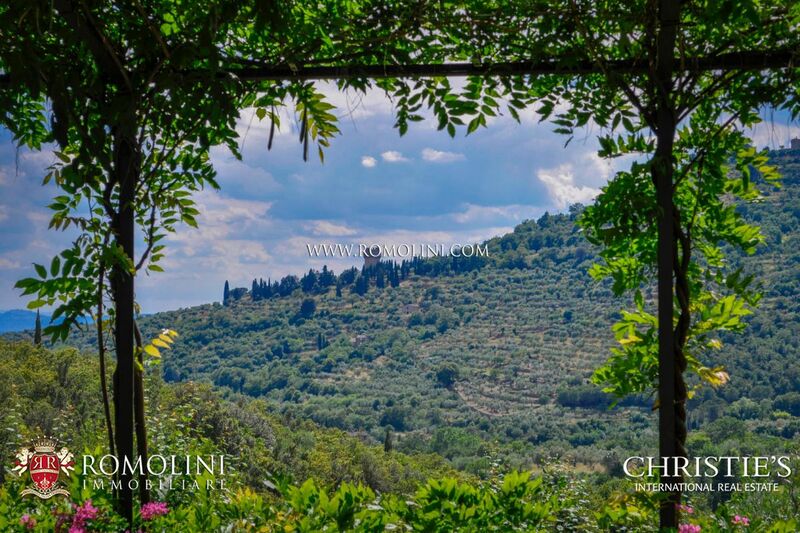 Founded by the Etruscan between the 8th and the 7th century BC, the town of Cortona is located on a hill at the border between Tuscany and Umbria, in a strategic and extremely convenient position to reach several cultural centers of the two regions. 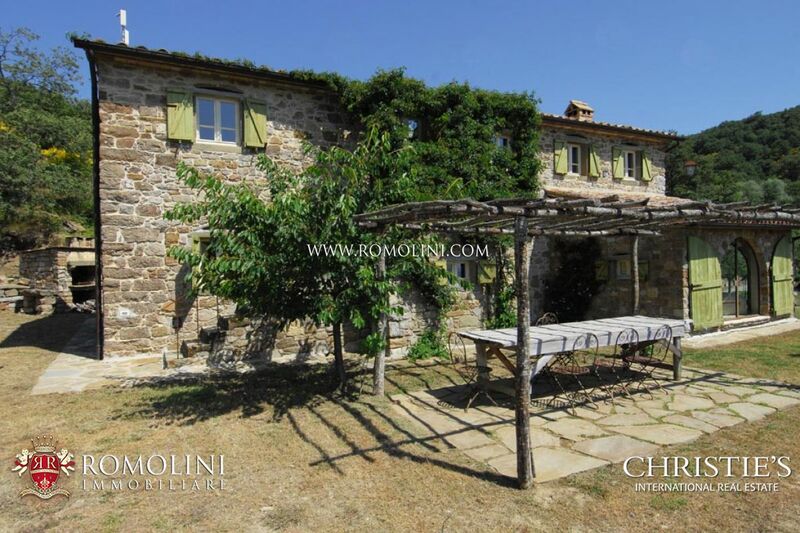 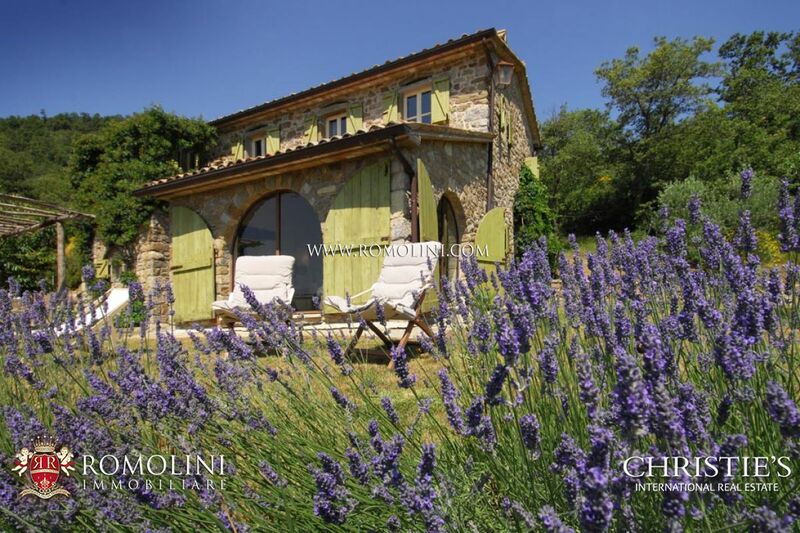 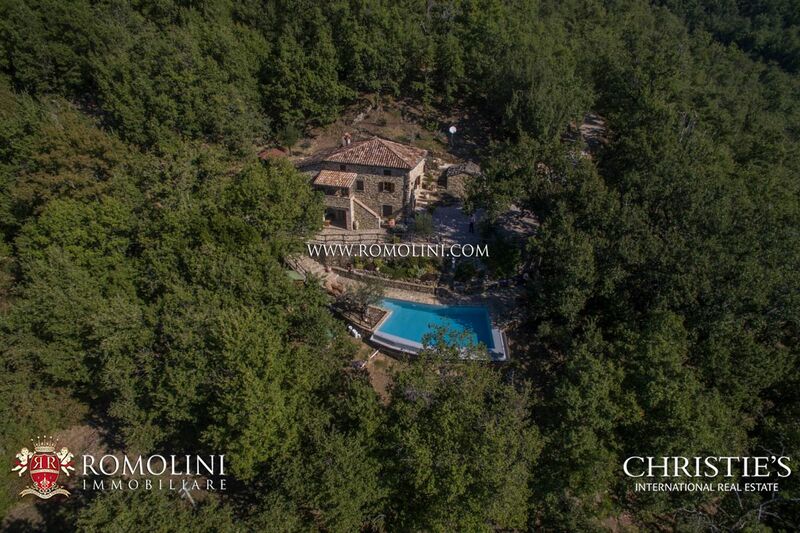 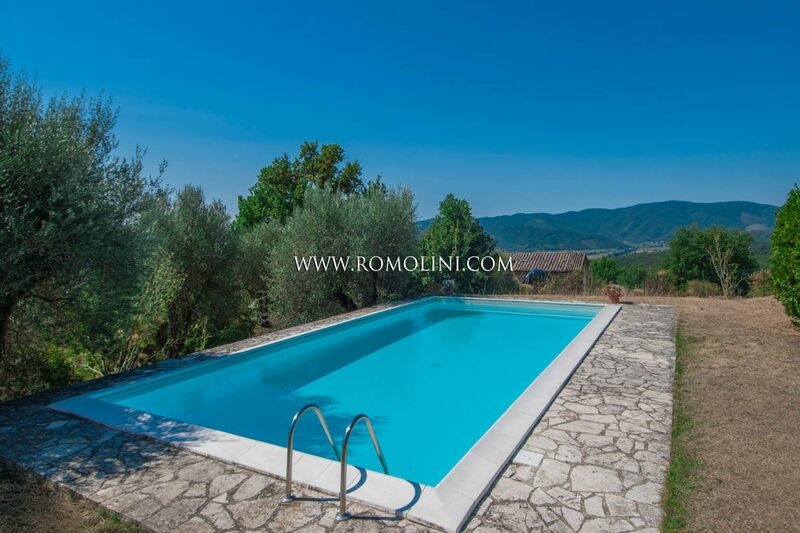 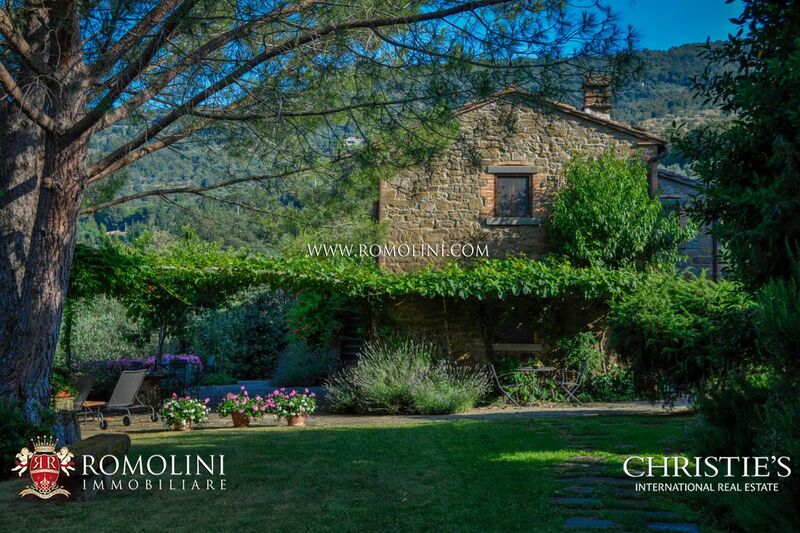 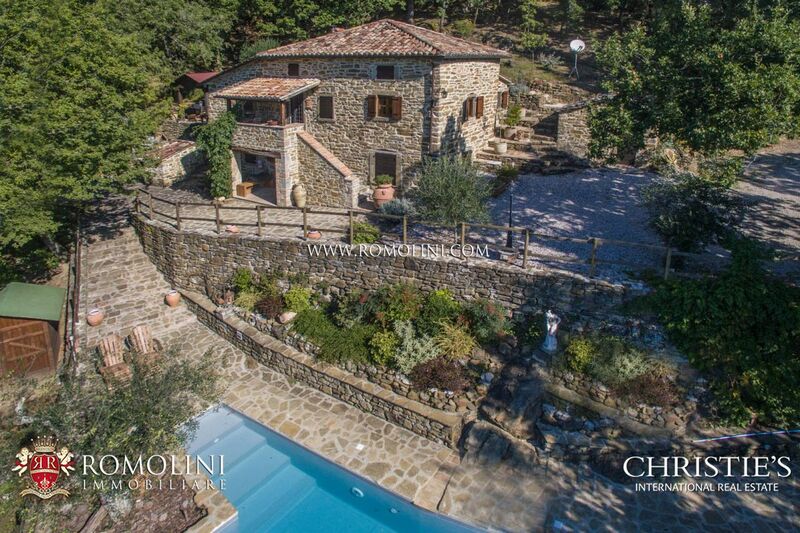 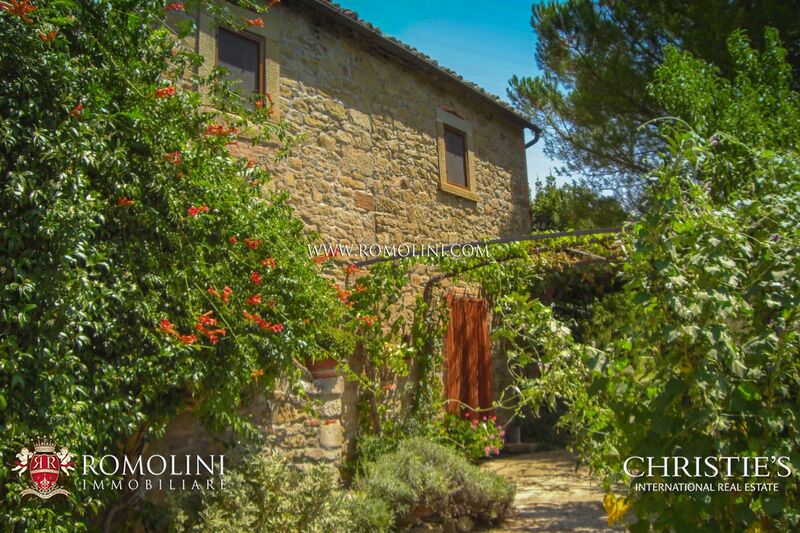 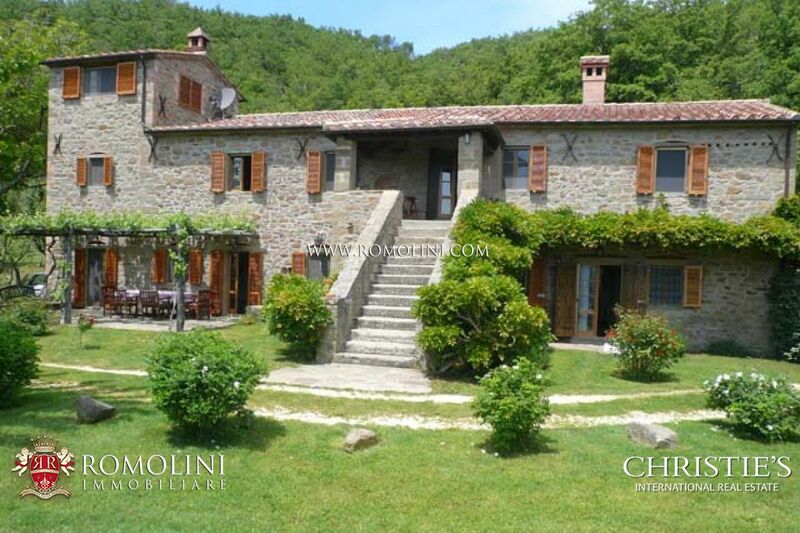 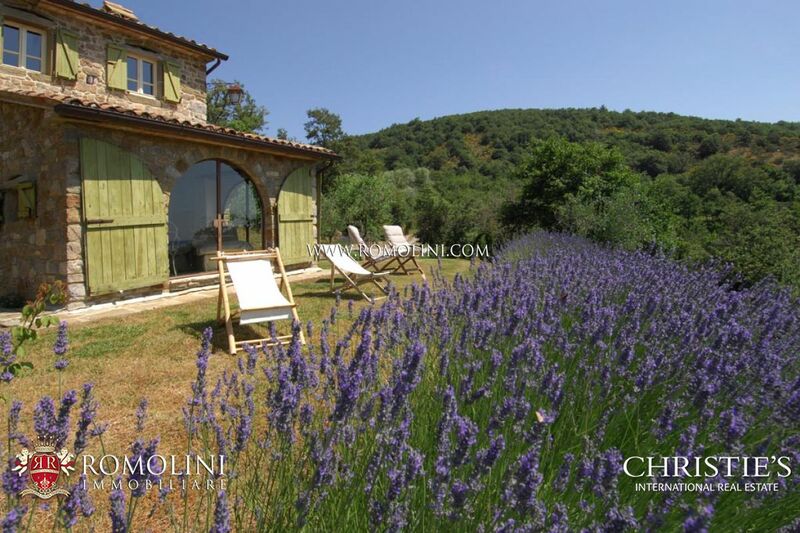 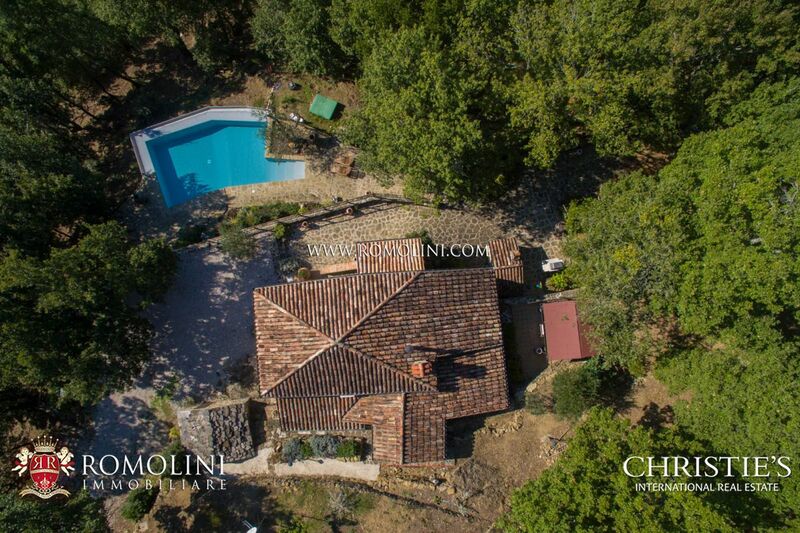 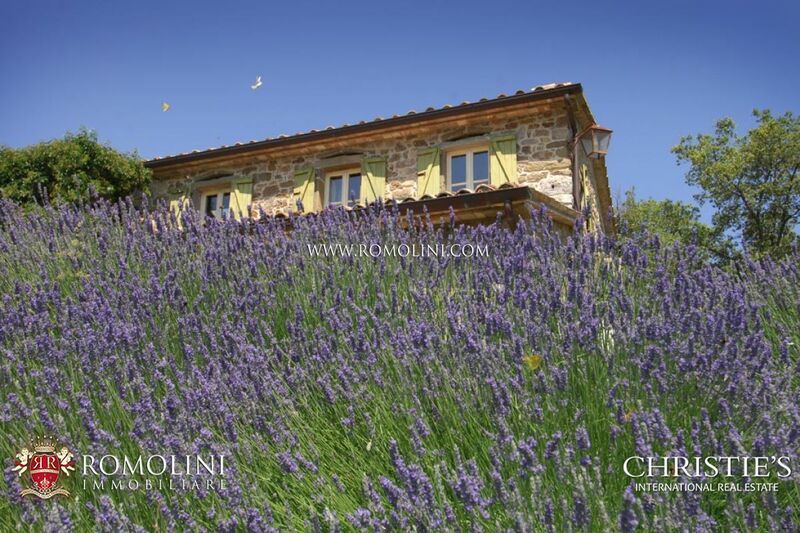 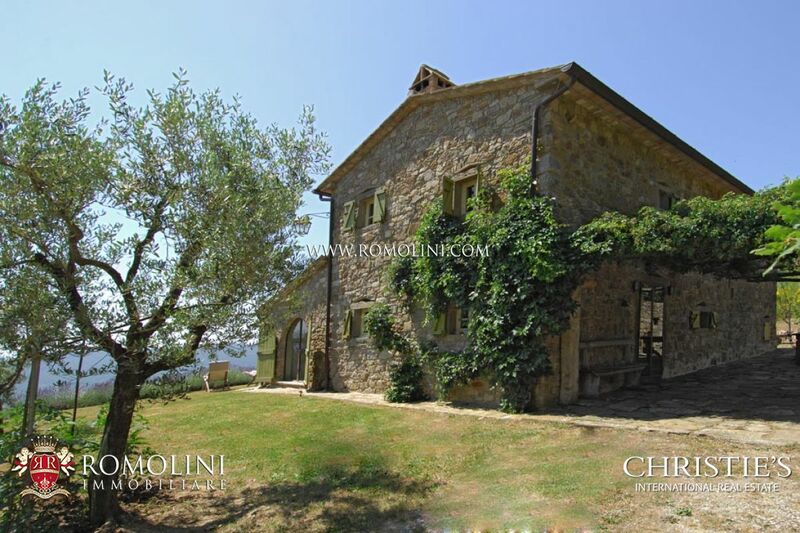 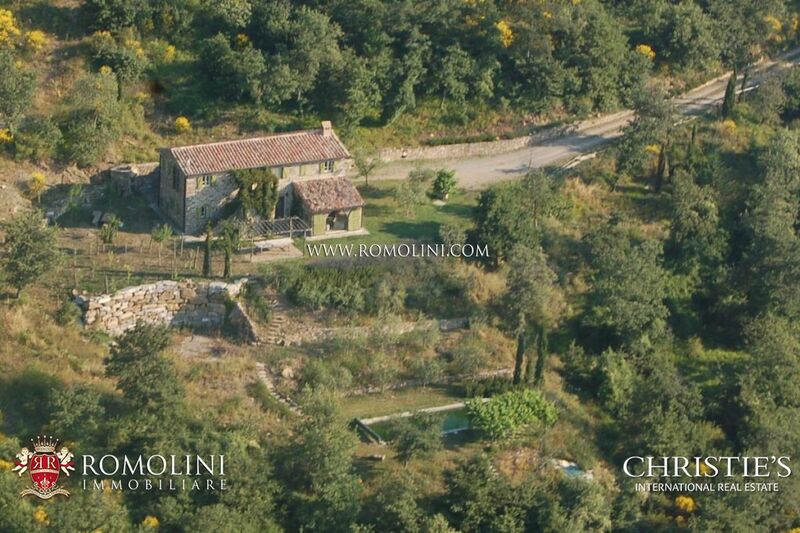 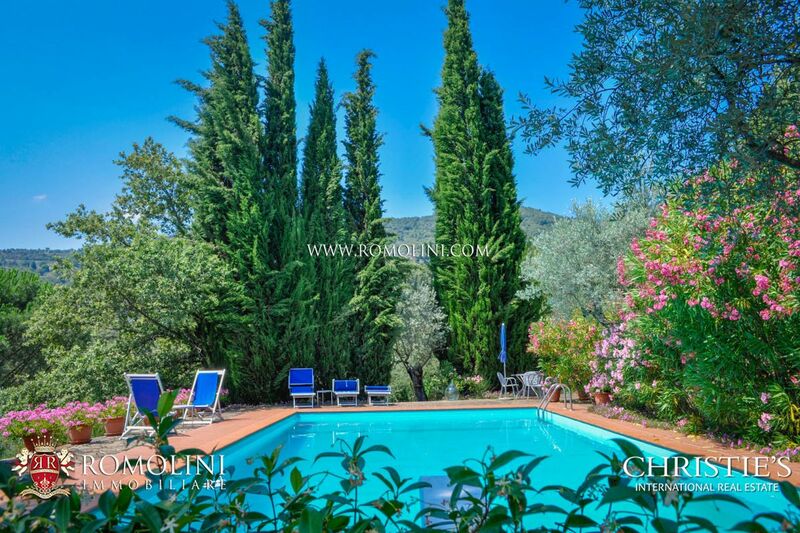 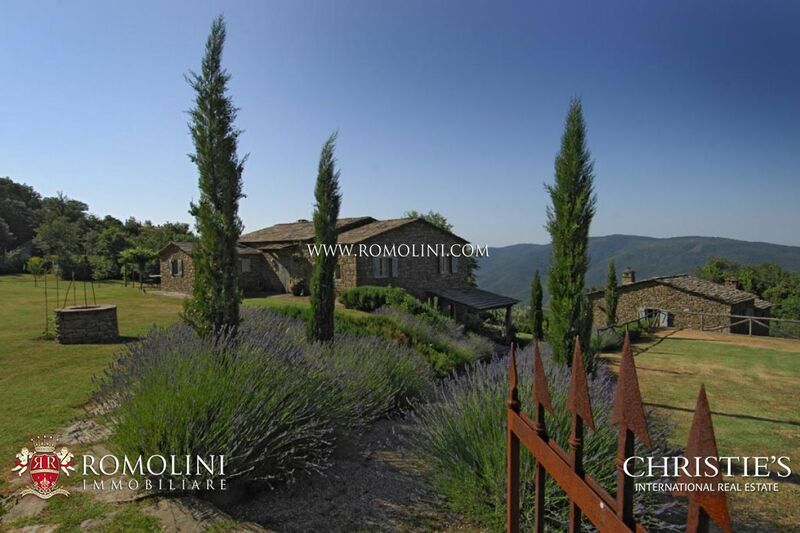 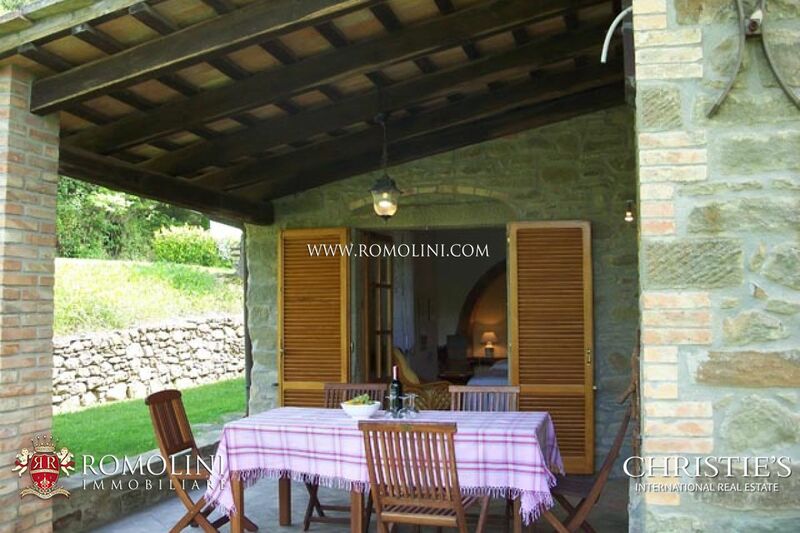 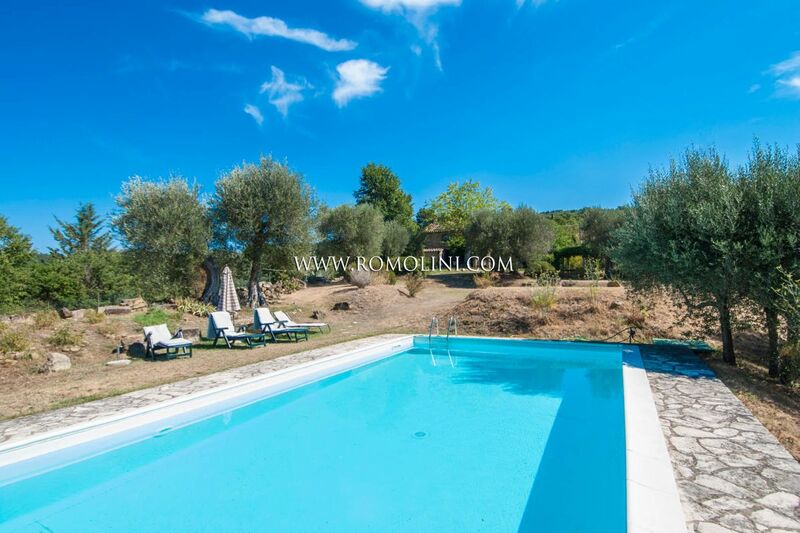 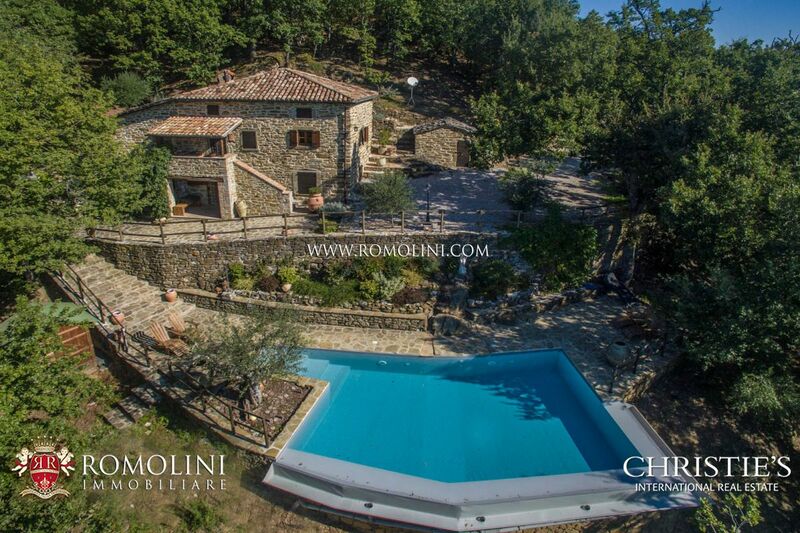 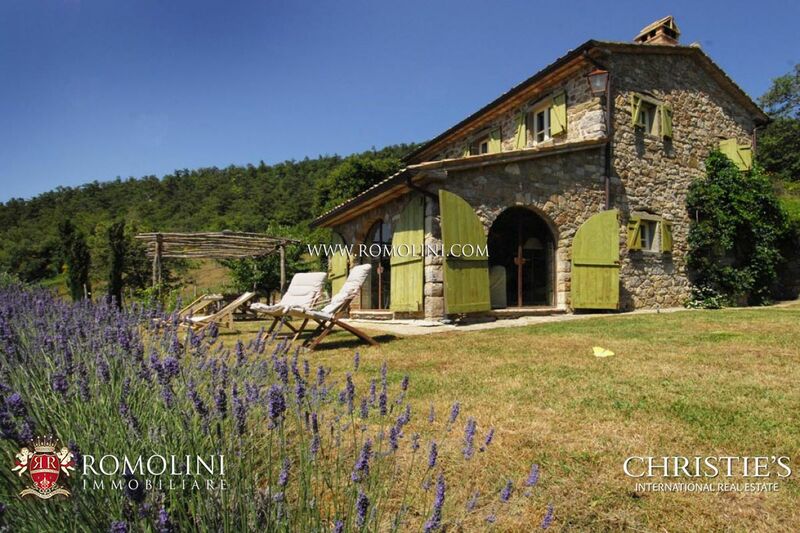 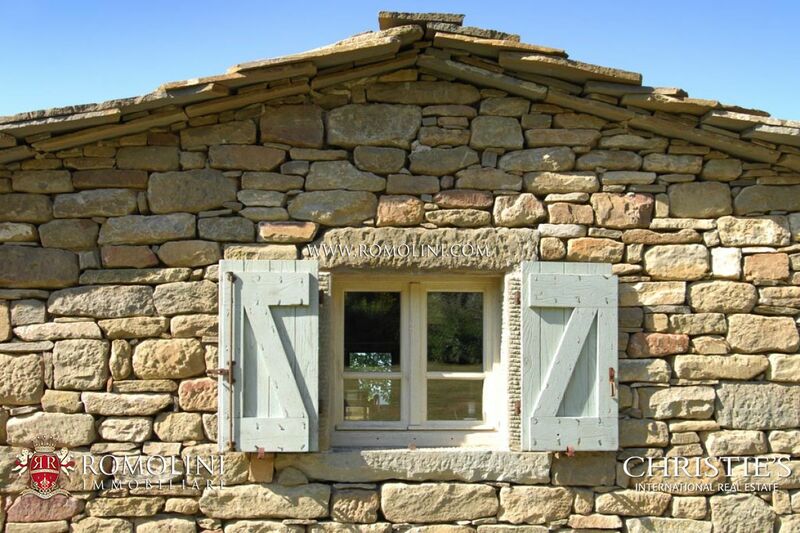 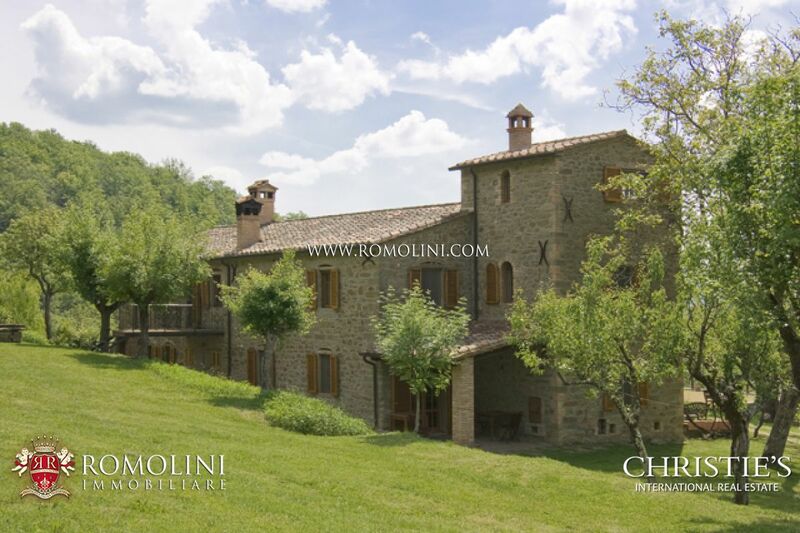 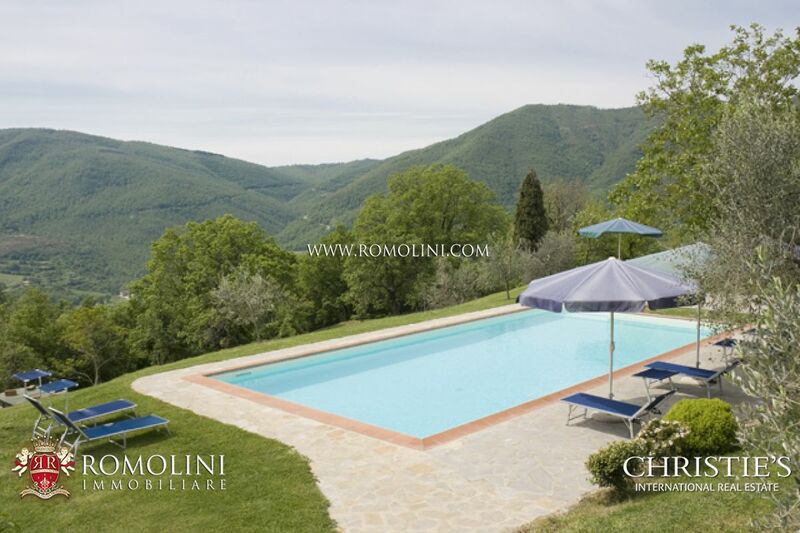 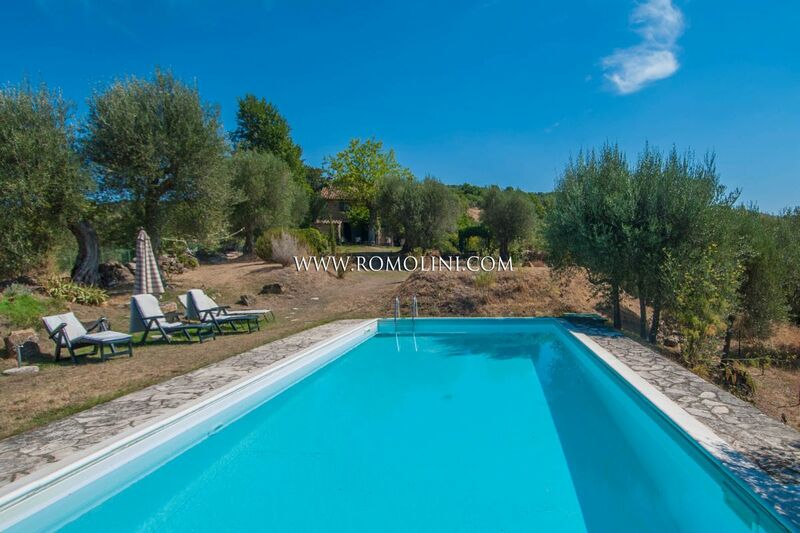 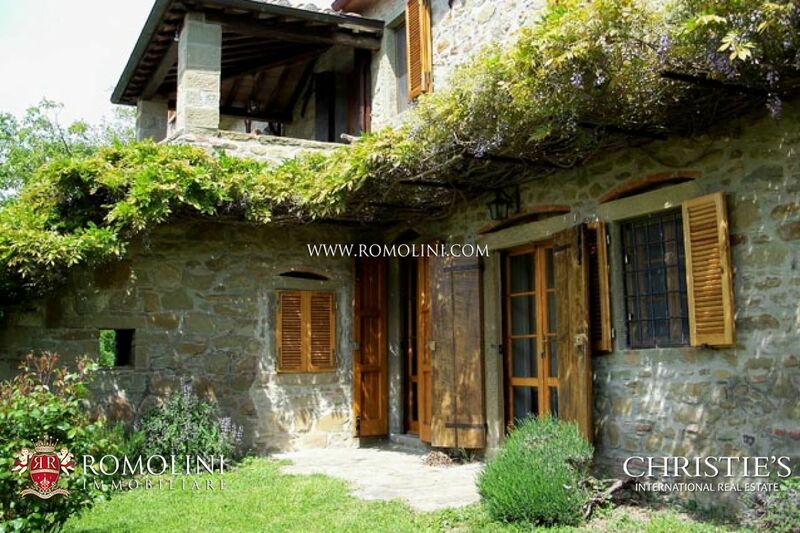 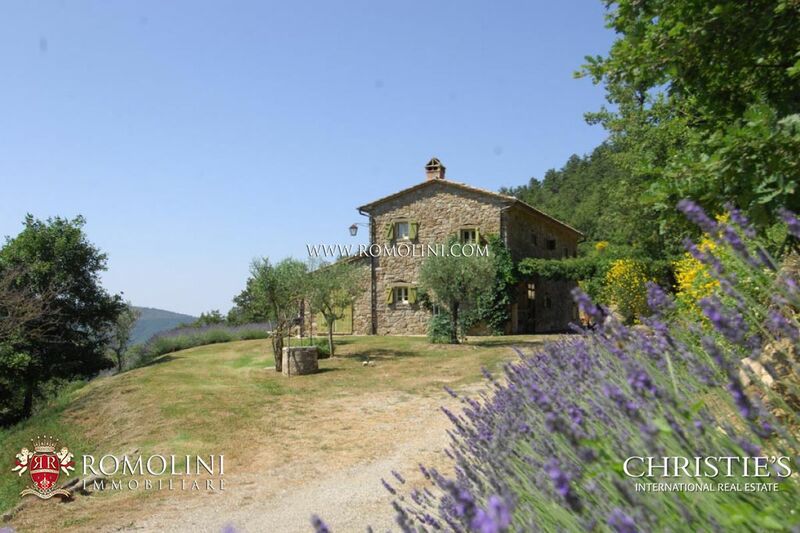 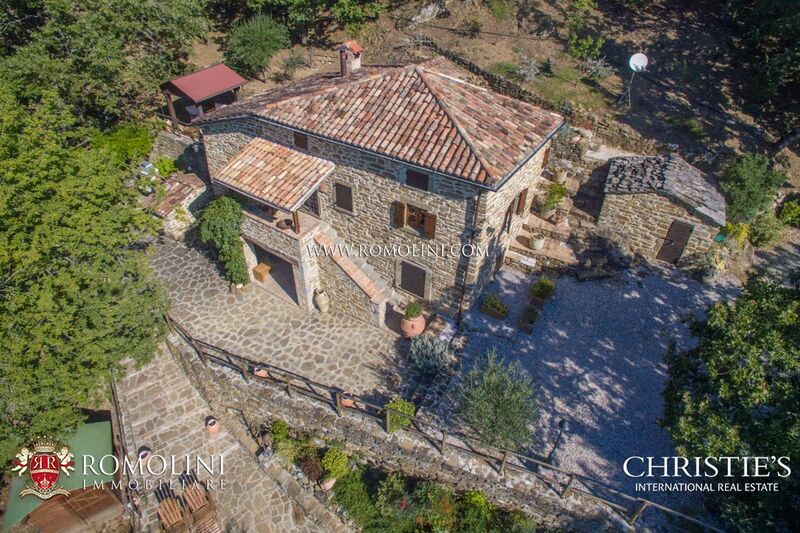 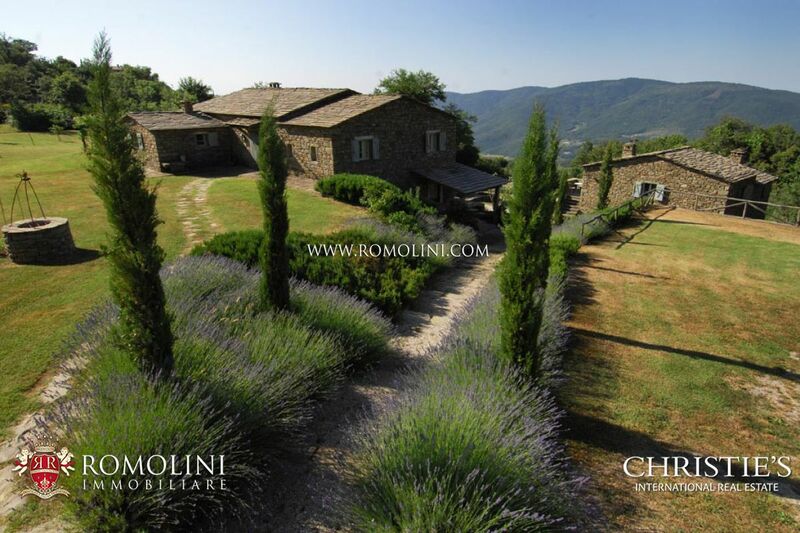 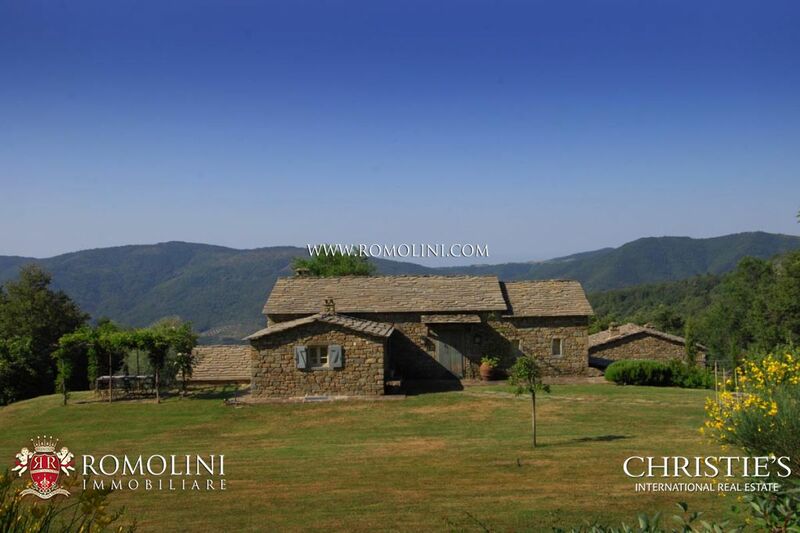 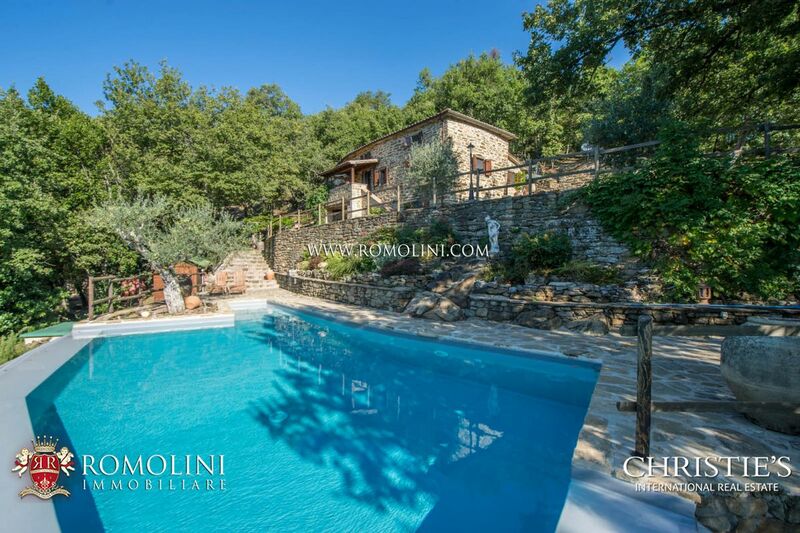 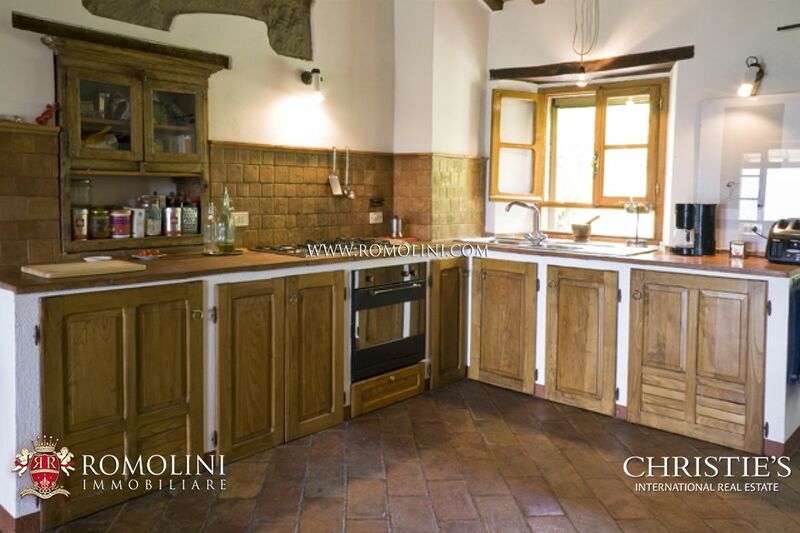 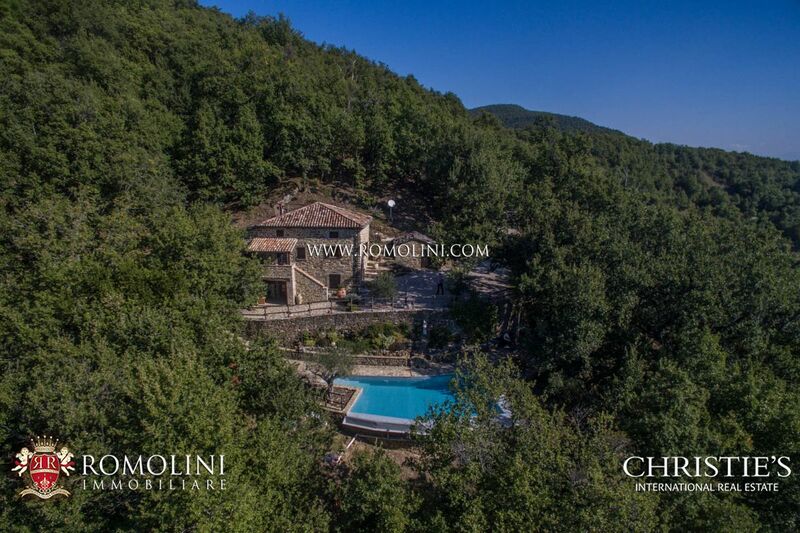 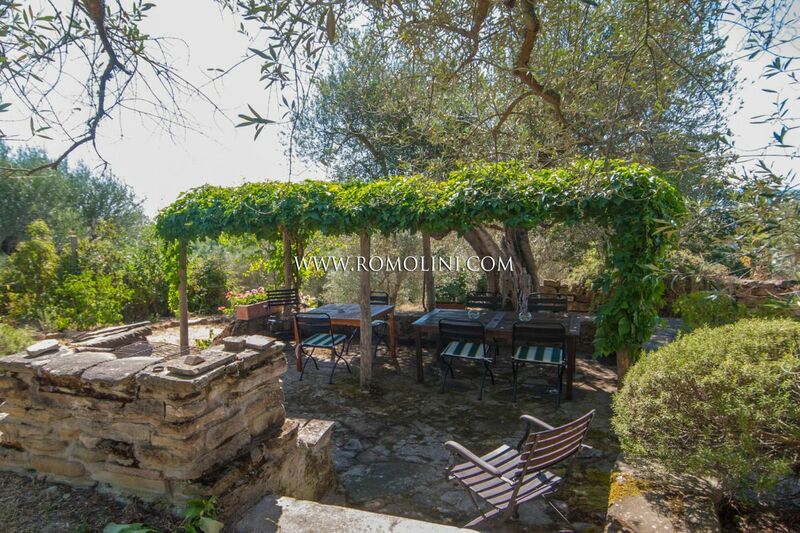 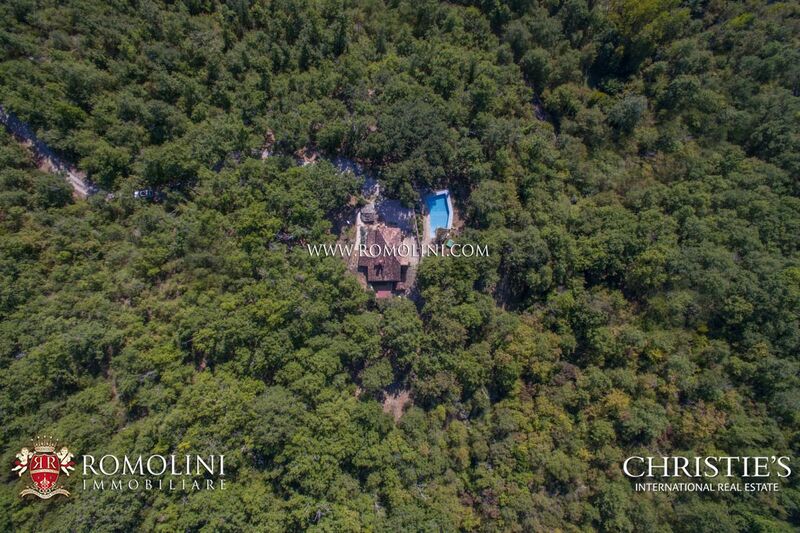 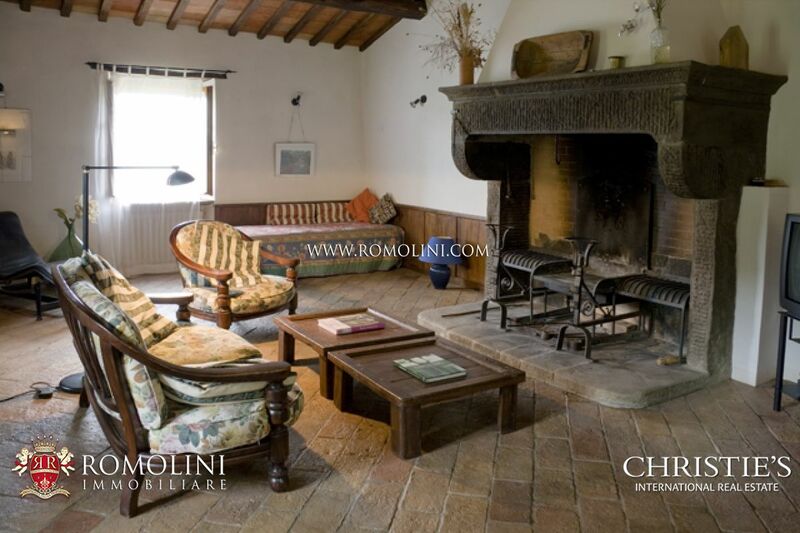 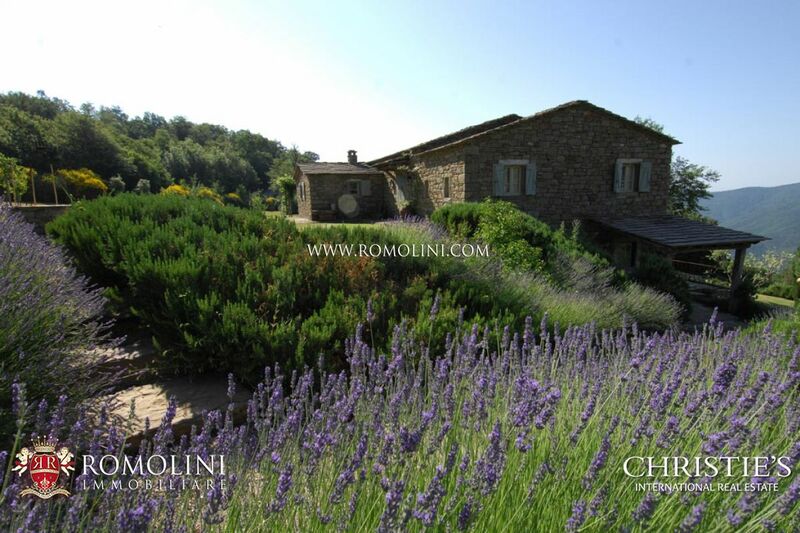 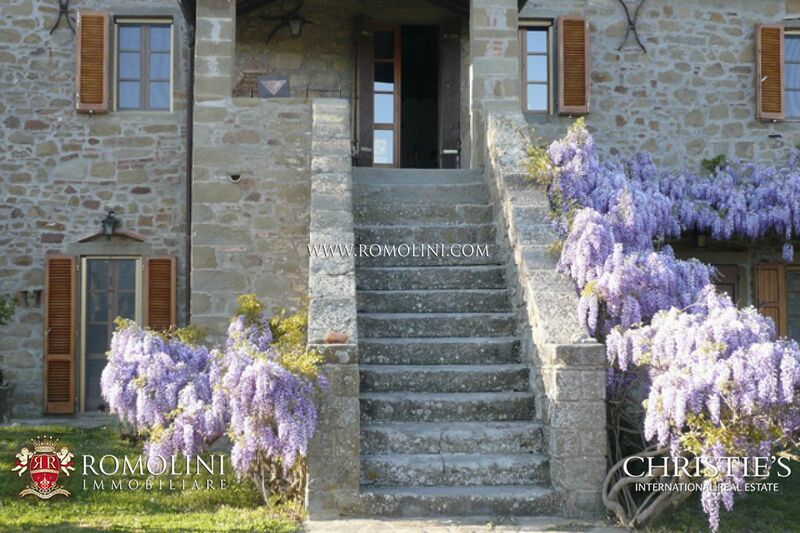 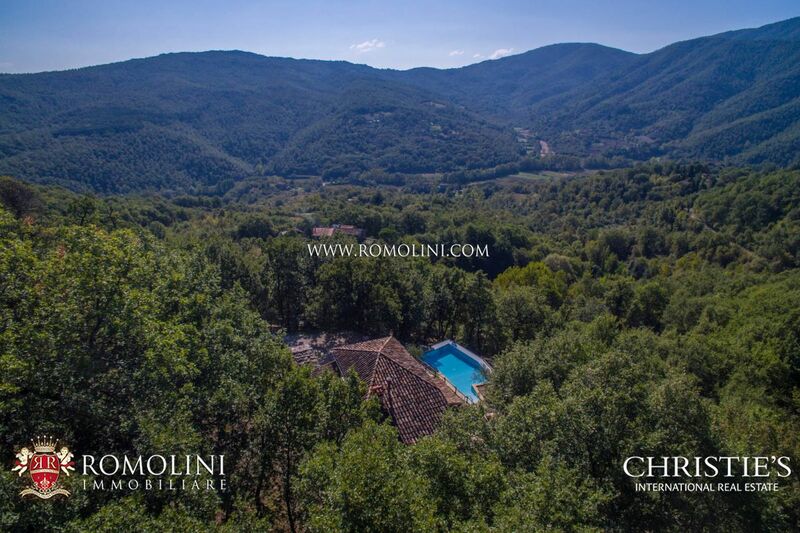 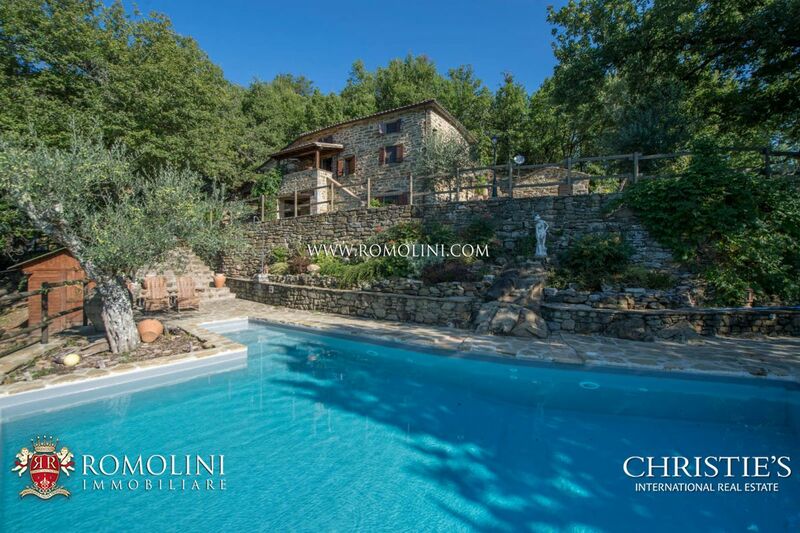 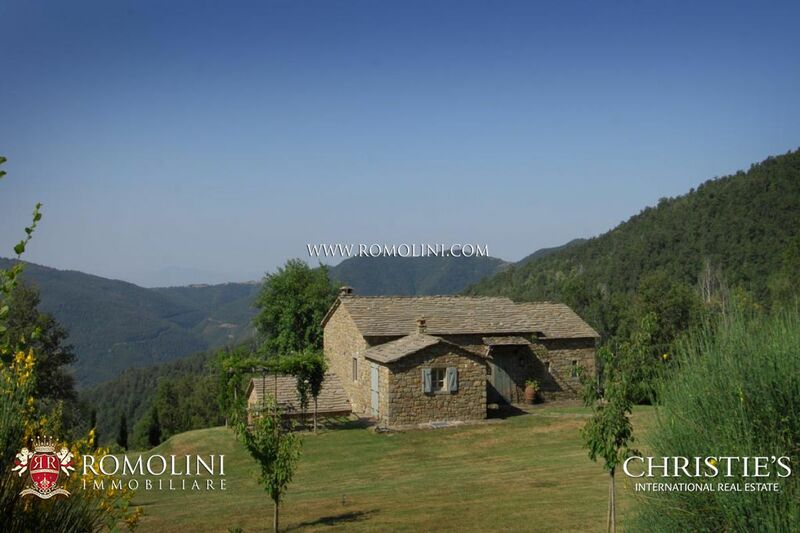 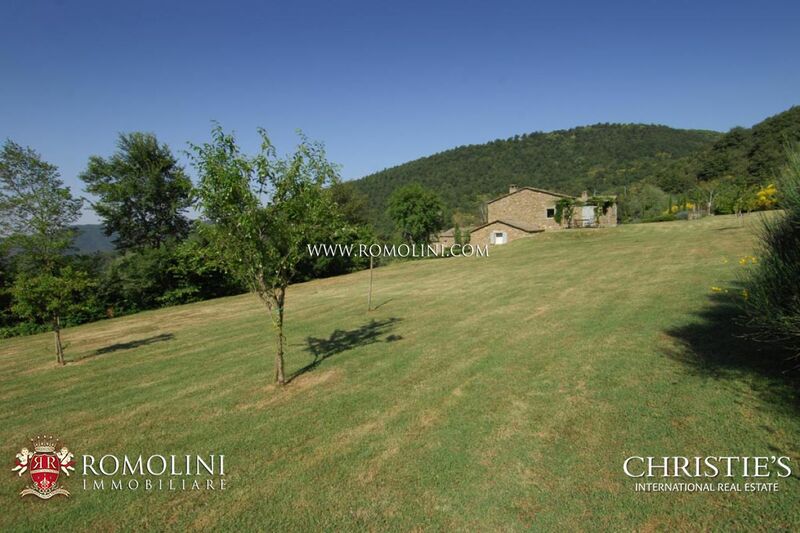 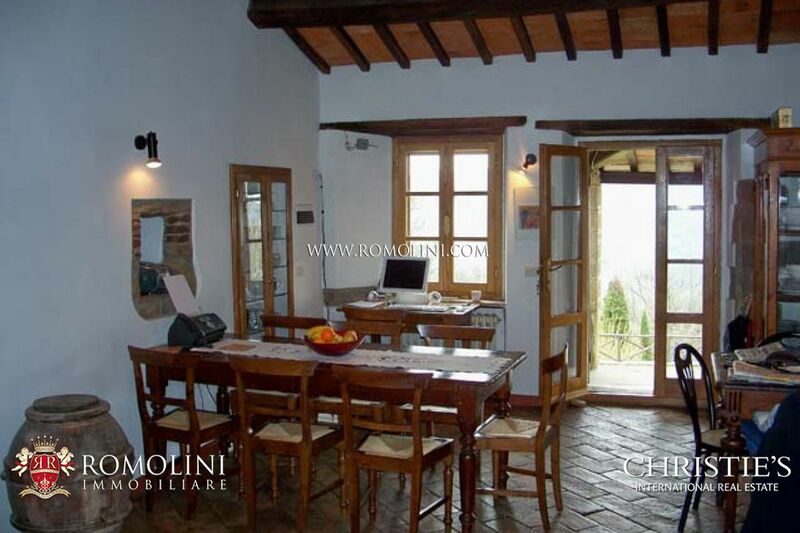 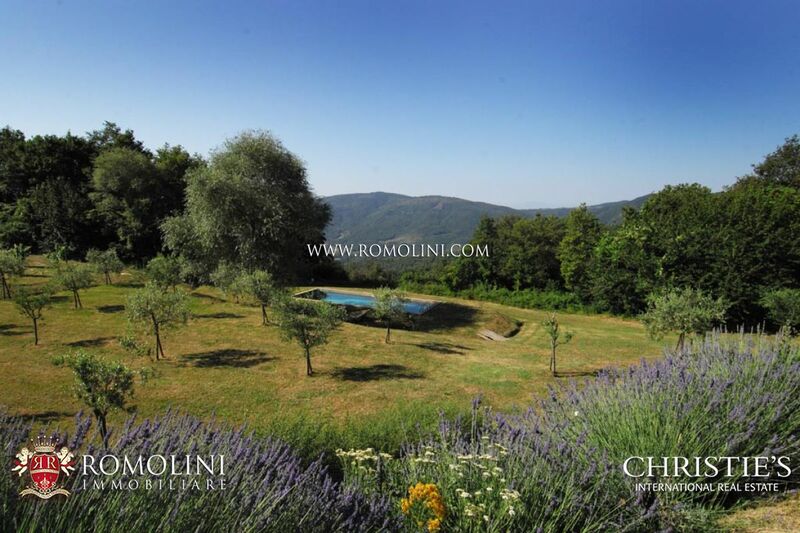 If you are looking for a property to buy in the municipality of Cortona, in Tuscany, Romolini Immobiliare offers an ample selection of farmhouses for sale, villas with vineyards for sale, estates for sale, medieval towers and castles for sale near Cortona, Agriturismo for sale, B&B for sale, farms and wineries for sale near Cortona. 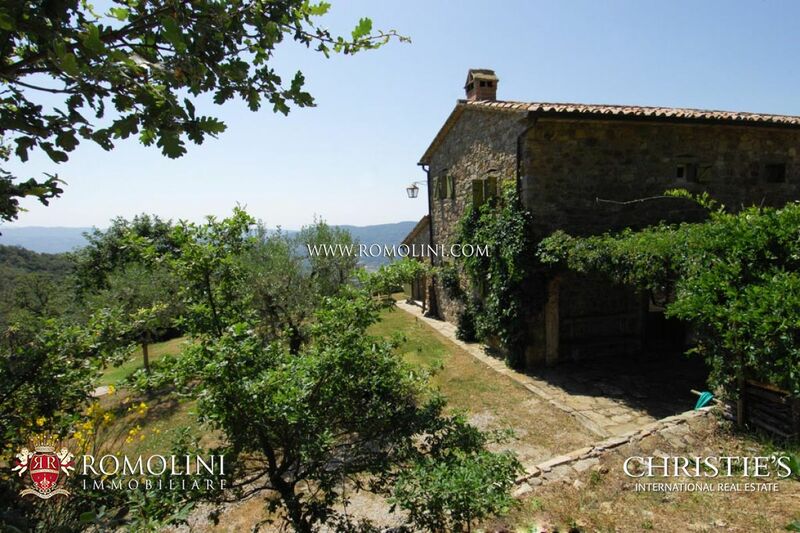 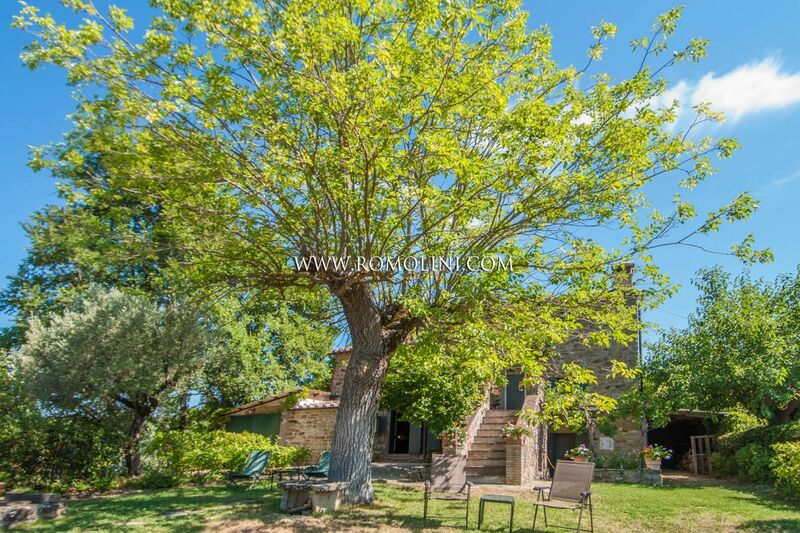 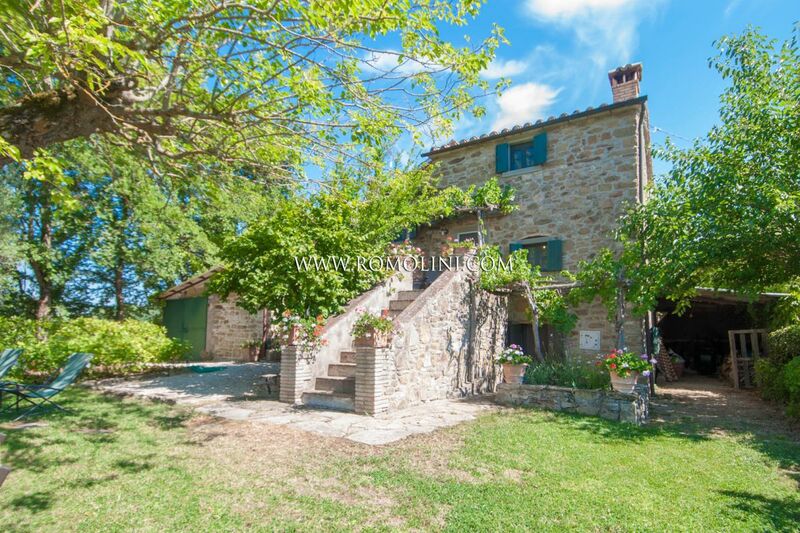 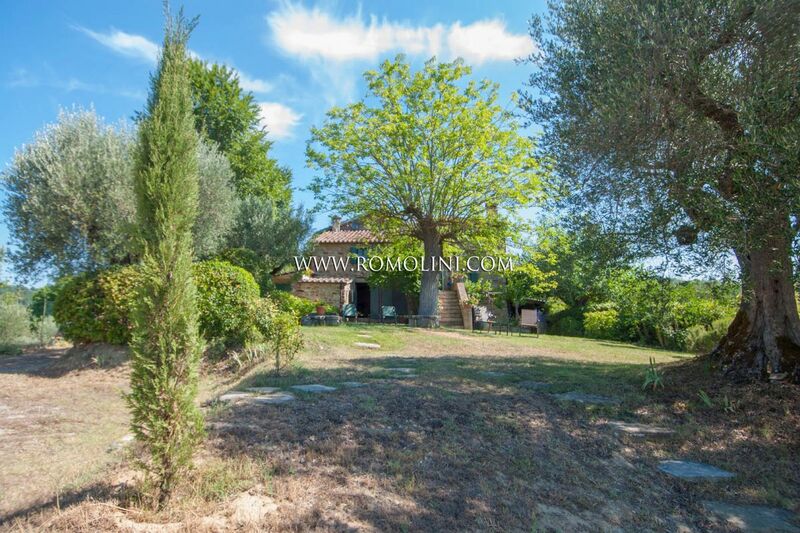 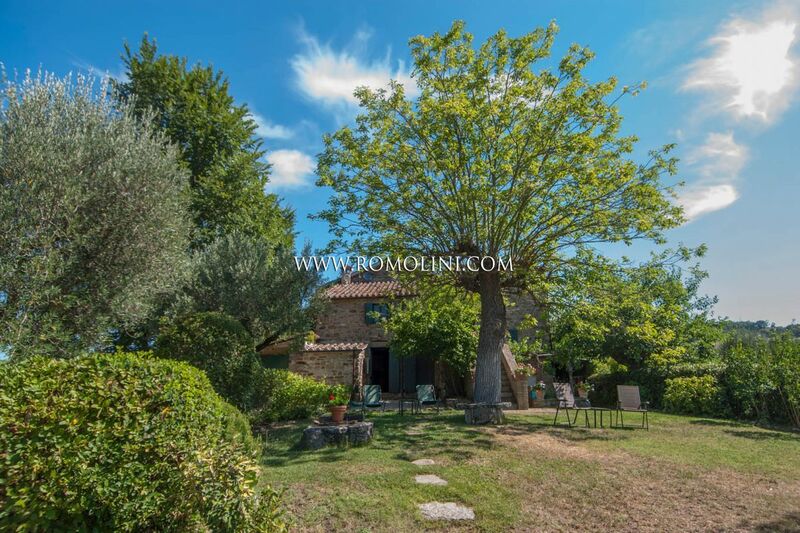 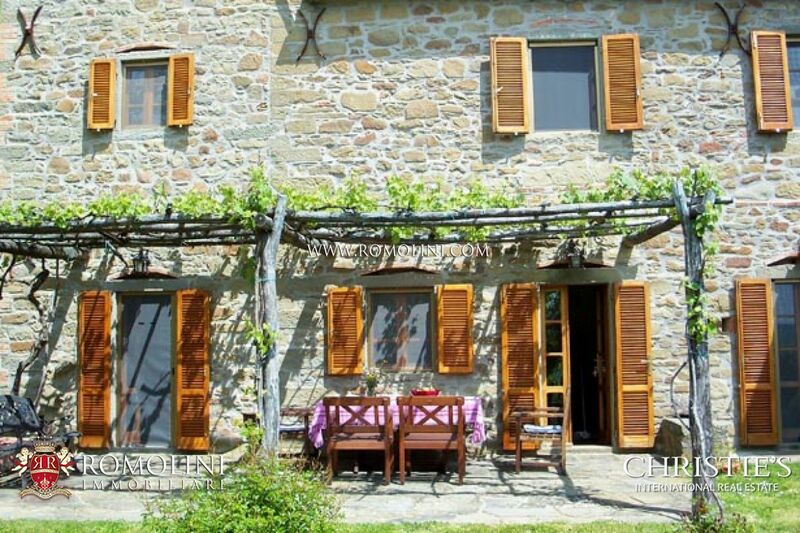 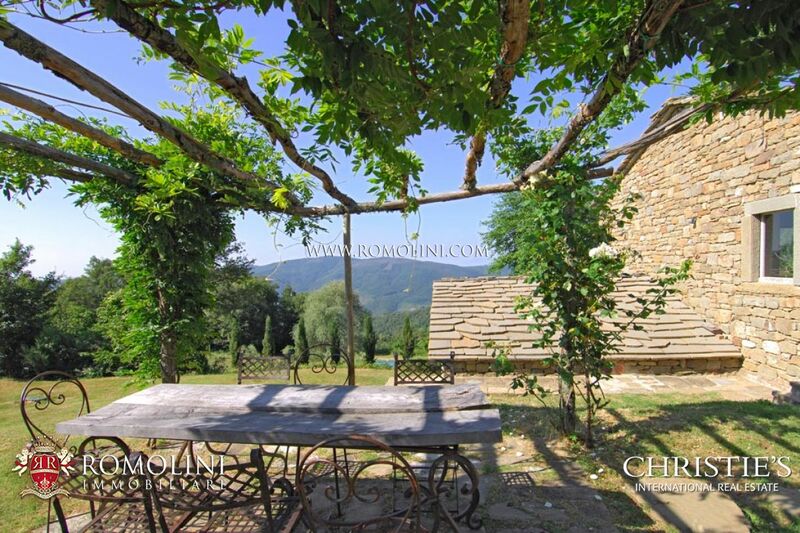 Farmhouse of 200 sqm with vineyard for sale in Cortona, not far from the border between Tuscany and Umbria. 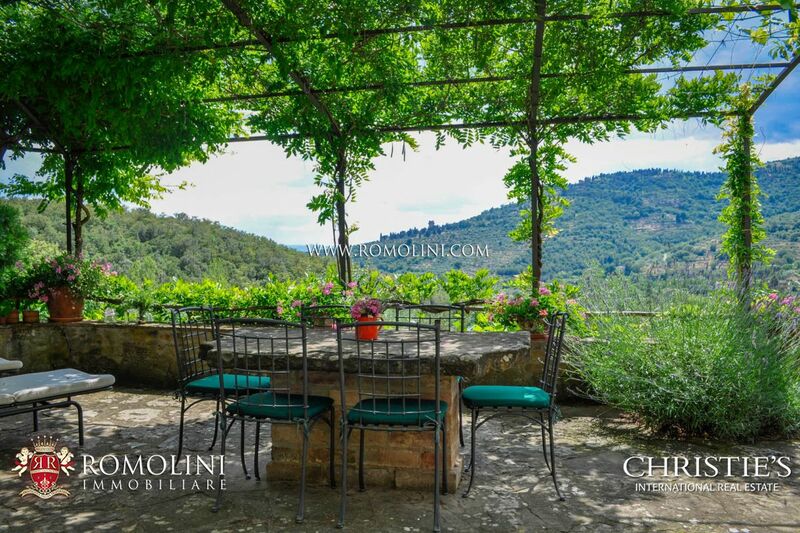 The property, which enjoys a hilly and rather isolated position, is surrounded by greenery and boasts a stunning panoramic view. 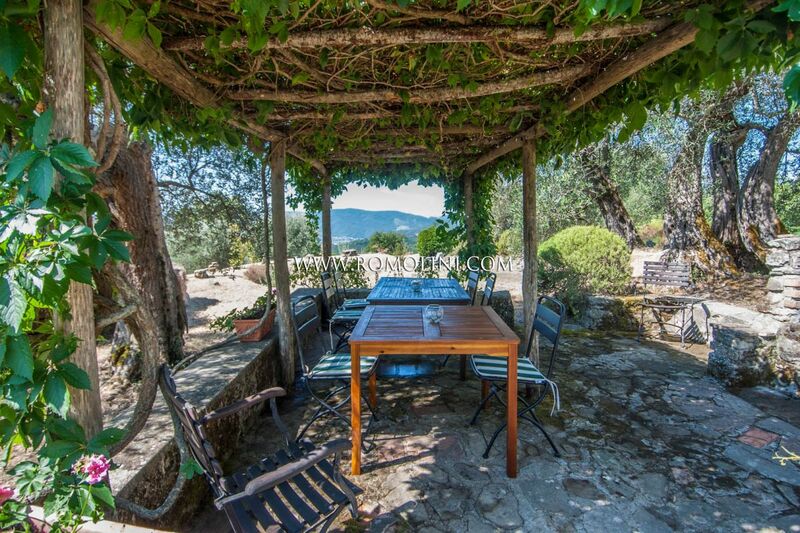 The property includes a garage of 50 sqmts, a warehouse of 80 sqmts, currently used as a winery, a pool and 8,5 hectares of land. 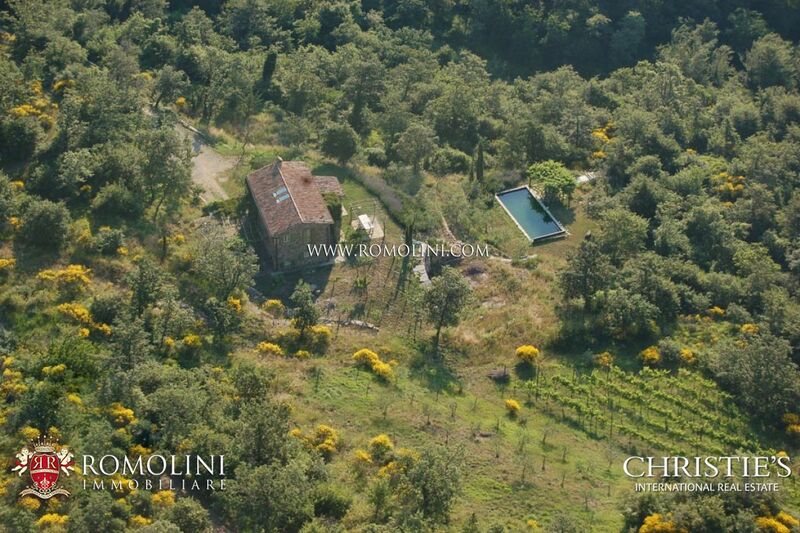 The annual wine production is usually between 1200 and 1500 litres. 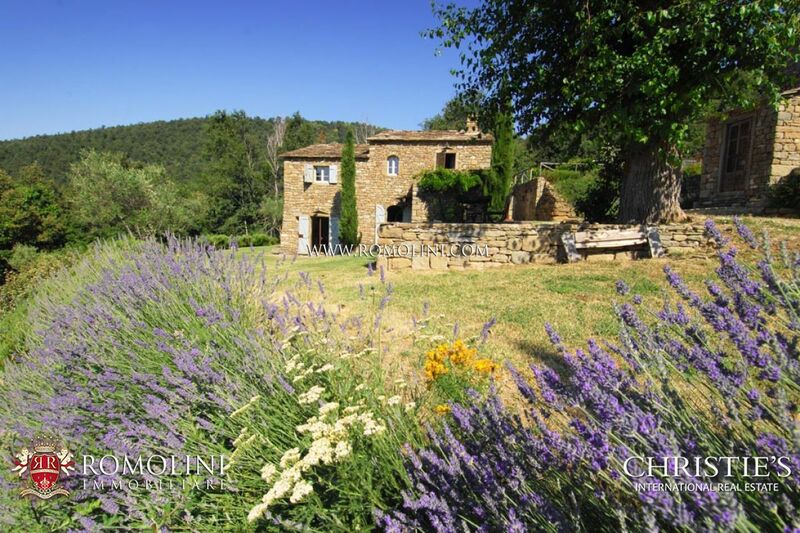 The quality of the wine is excellent.